Thanksgiving is less than two weeks away, meaning some people might already be packing their bags for the November 22 holiday. 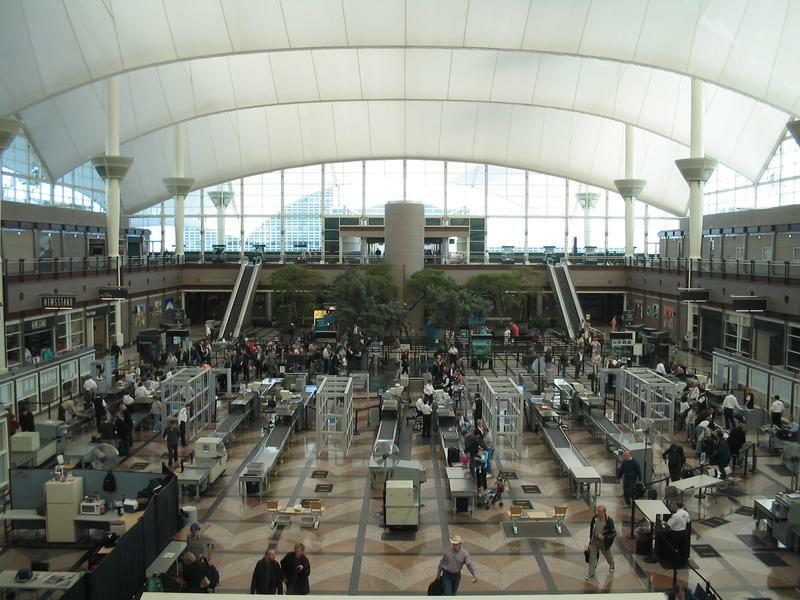 The Transportation Security Administration is bracing for one of the busiest Thanksgivings on record. The federal Transportation Security Administration is implementing more rigorous screening procedures for electronics at small airports across Idaho. Federal Aviation Administration documents show that a central Idaho airport being built by actor Bruce Willis will be larger and busier than officials originally expected. Willis' Soldier Field airport is located about 10 miles east of Fairfield. The Mountain Express reports Camas County officials claimed Willis' airport would be minimally used and have a small impact on nearby residents. According to FAA documents, the airport will base about 20 aircrafts, and could have about 500 landings each month. A plan is in the works for a new Mini-Cassia Airport. The current airport in Burley will be shut down because it doesn't meet safety standards. 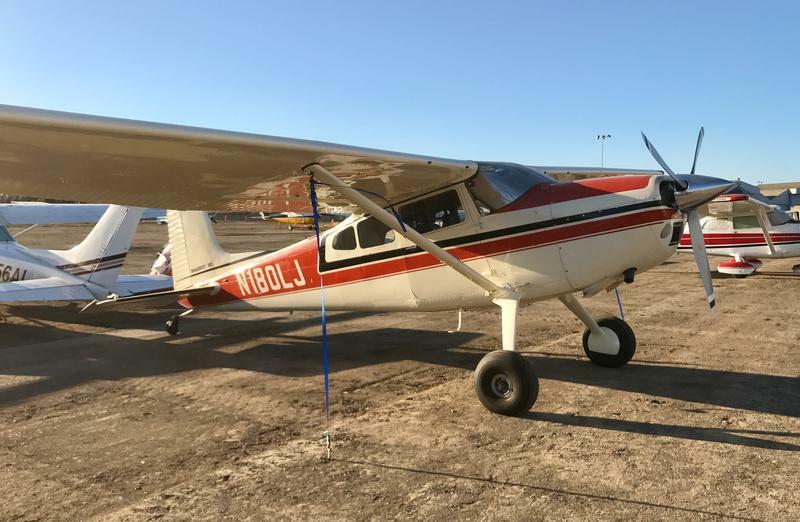 Studies find the Burley airport to be one of the most dangerous in the state because of its location; it's surrounded by hazards and obstacles like the Snake River, a highway, grain elevators and trees just to name a few. In addition to that, the runways are too short for the planes that use the airport. The mayor of the central Idaho town of Hailey says the county's commissioners are obstructing efforts to move the local airport out of the community by refusing to rezone potential replacement sites. Mayor Fritz Haemmerle says business interests want a close-by airport and are influencing Blaine County commissioners into keeping the current airport and potentially expanding it. There's been a lot of news lately about long lines at airports. 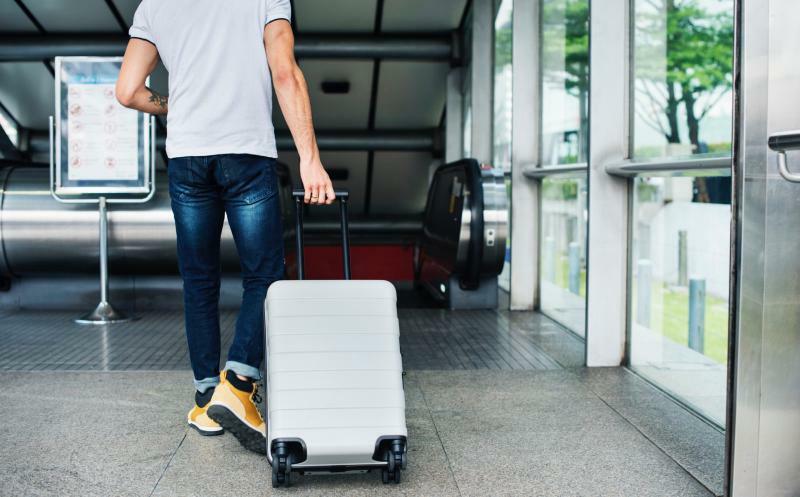 The head of daily operations at the Transportation Security Administration was removed from office earlier this week, as frustrations mount at the country's bigger airports. The Federal Aviation Administration will do an aeronautic study after a south-central Idaho company increased the size of exhaust stacks. 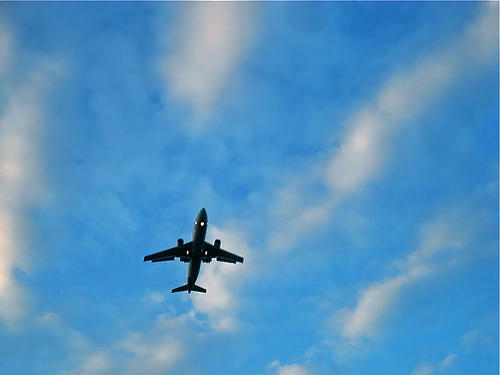 Pilots from a nearby airport cited safety concerns. Steve Engebrecht of the FAA tells The Times-News in a story on Wednesday that the study will take about 45 days to complete. Burley Airport Users Association President Jack Hunsaker says the new stacks put in by Gem State Processing could interfere with some approaches and departures. 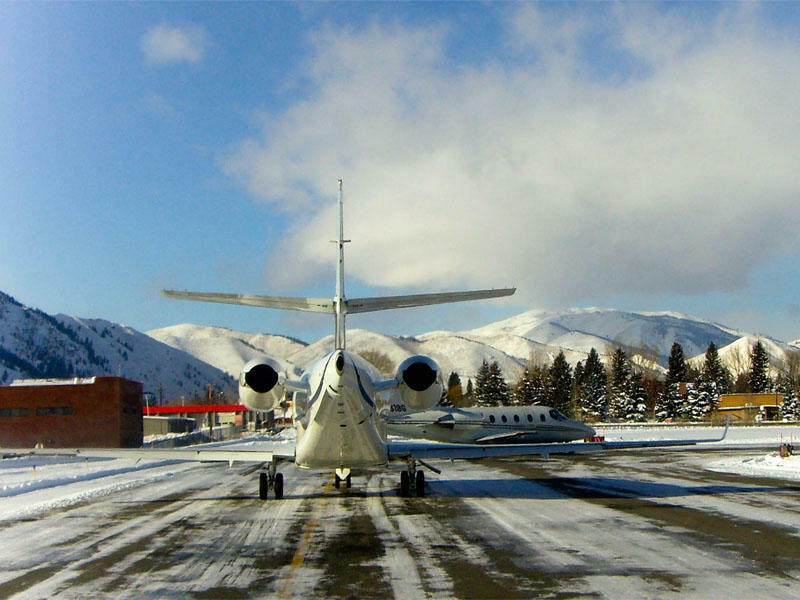 Runway work at a central Idaho airport that serves the resort area of Ketchum and Sun Valley has been completed. Friedman Memorial Airport officials in Hailey tell the Idaho Mountain Express that the runway opened Thursday. The work involved moving a taxiway 70 feet away from the runway. Workers shut down the runway on April 22 as part of a $34 million project intended to meet Federal Aviation Administration safety requirements. Most of the cost is being covered by a series of federal grants. Officials say the Pullman-Moscow Regional Airport needs improvements to keep up with more demand and bigger aircraft. Airport Executive Director Tony Bean says the airport has fallen behind the times due to aircraft increasing in size. 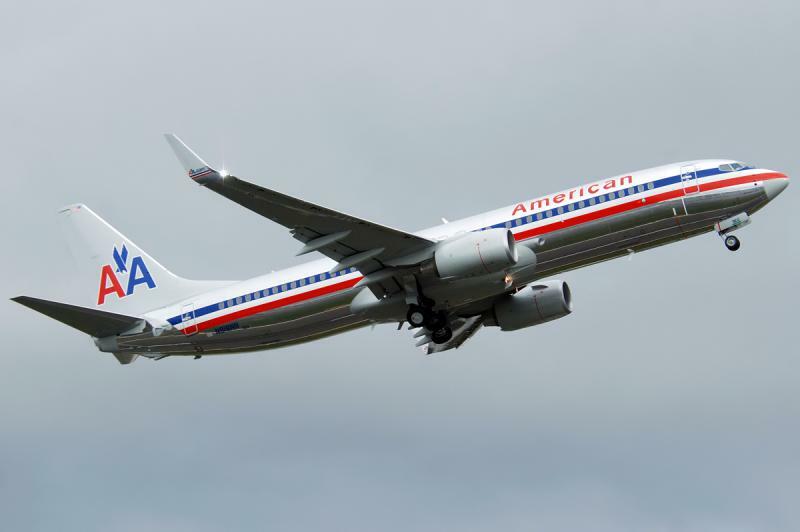 Bean says there isn't the space and capacity to land current-size aircraft safely, and as the trend doesn't seem likely to change, the problem will only worsen. A ballot measure in the Sun Valley area is emblematic of the challenges facing small airports across the West. 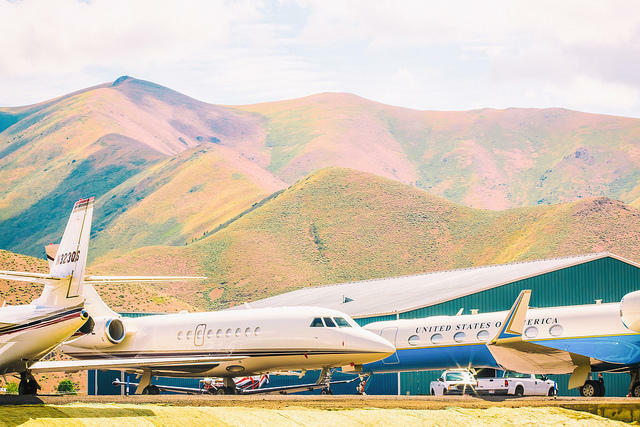 Residents of Hailey and Ketchum, Idaho decide Tuesday whether to raise city taxes to subsidize commercial airline service. 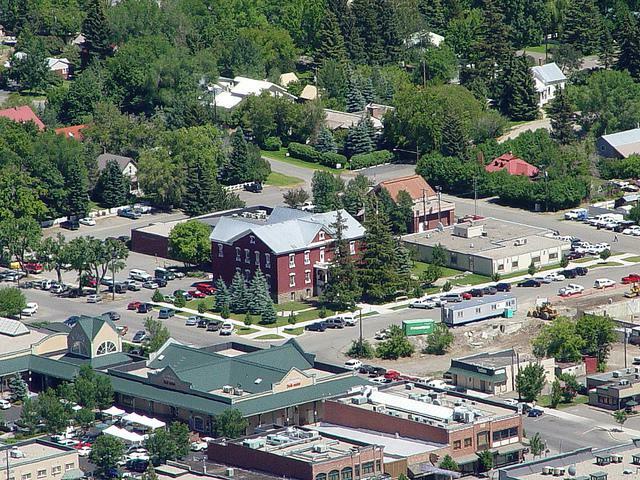 Voters in the neighboring Idaho resort towns are being asked to raise the lodging and rental car tax, and in the case of Ketchum add a 1 percent retail sales tax, although groceries and gas would be exempt from the higher tax. Idaho’s regional airport towers have been given a short reprieve from federal budget cuts known as the sequester. That includes Idaho Falls, Pocatello, Lewiston and Hailey. The towers are now set to close on June 15th. Closing the towers means planes could still fly, but pilots would take on the responsibilities the towers now hold. The control towers at 14 small to medium sized airports around the Northwest will close on April first in response to automatic federal budget cuts. That will mean four airports in Idaho. That's according to an airport industry association. But regional airlines intend to keep flying to those cities they now serve.